Joseph “Jumpin Joe” Maro was active in Bristol-related organized sports as an athlete and official for 60 plus years. 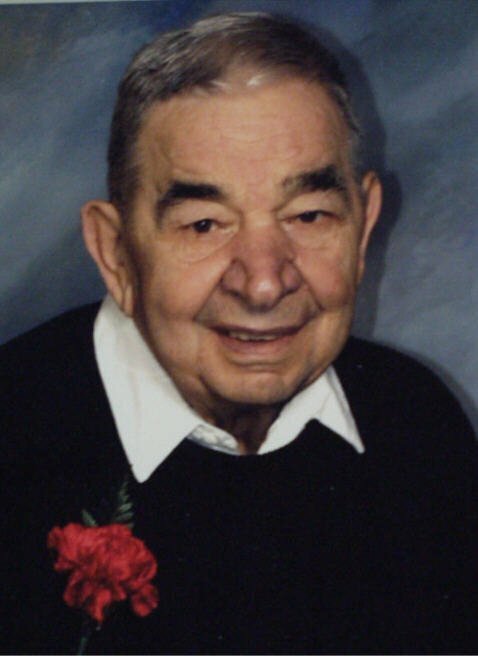 He was a standout three-sport athlete at Bristol High, class of ’34, as a member of some of Bristol’s most successful scholastic football, basketball and baseball teams ever, among or the state’s best at the time. During those “Golden Years” of Bristol High athletics, there were two state basketball titles, a mythical football championship and a baseball team which lost only one game one season. He later played the three sports for many of the best amatuer and semi-pro teams in the area, including the famed West Ends in football. He finished his storied sports career in the early 1990s, operating the time clock at Muzzy Field for scholastic football games.